The questions of either cardio or strength training is finally solved. 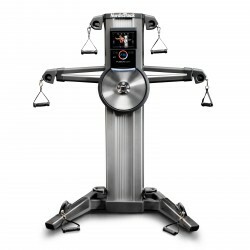 It is: The perfect machine to realise it - the NordicTrack multi-gym Fusion CST. 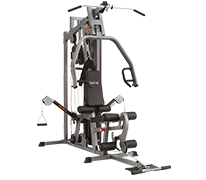 A tablet is integrated in the multi-gym so that you can optimally do your exercises.